All of the Team at Complete Home Control have a wealth of experience dealing with private clients, their families and friends over the past 10 years. 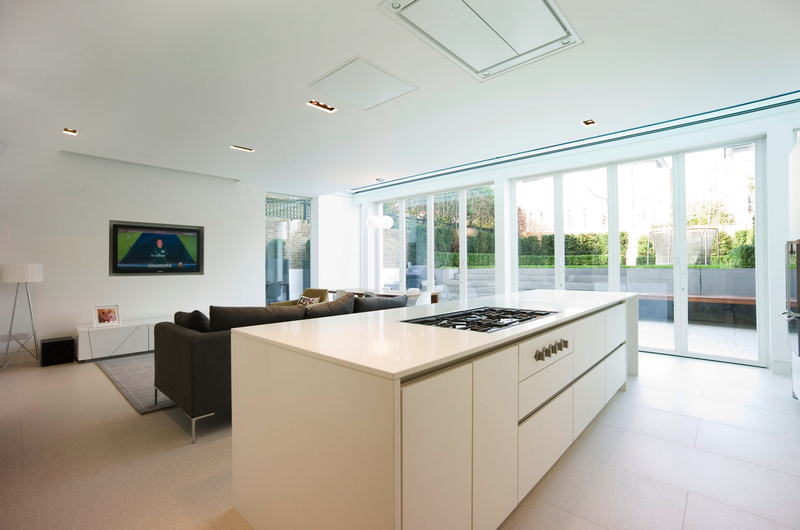 We work closely with each individual client to ensure we provide them with exactly what they need from their home and the systems we integrate and control. Taking control of your home is now a simple procedure that allows you to integrate the multiple services and technologies that we offer and install. 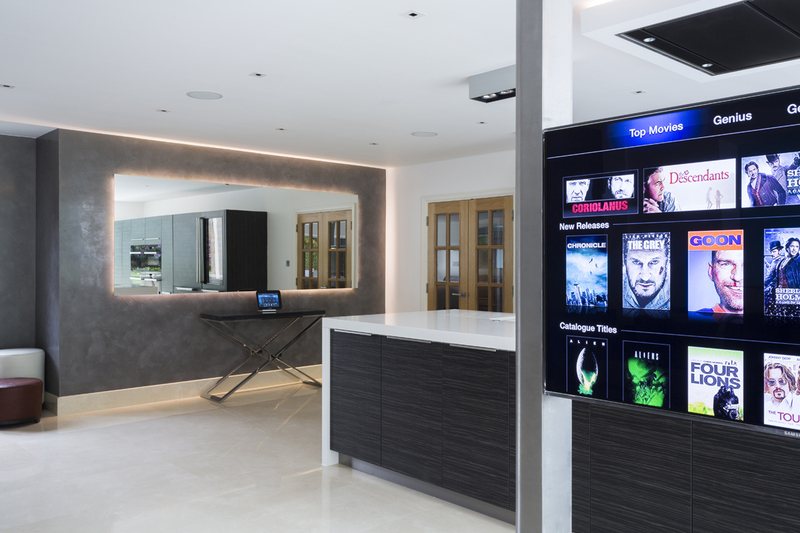 Centrally located equipment is now distributed using a networked infrastructure of cabling to provide music and TV in all the rooms you want to control. 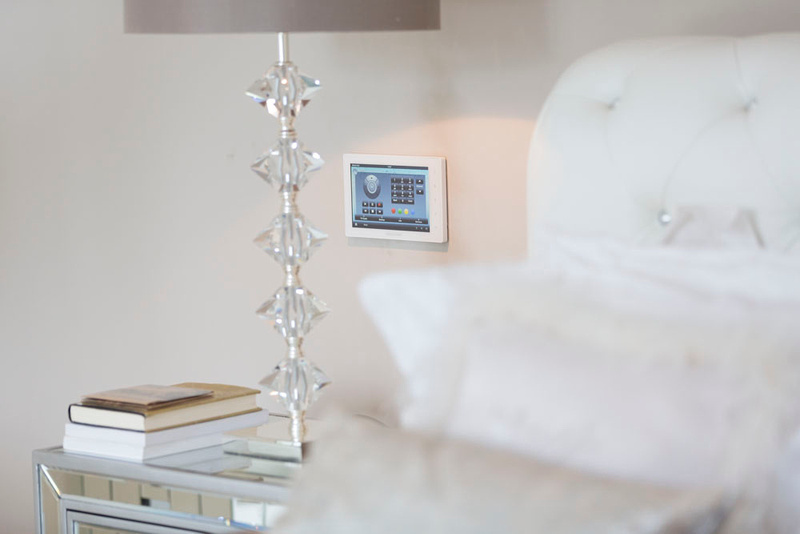 Wall mounted touchscreens, tablets and smartphones are your interface to allow you to watch TV, listen to music, activate your security alarm, view CCTV images, raise and lower the shading system or dim the lighting to set a mood unique to each room. 4K HIGH DEFINITION TV IN EVERY ROOM? We remove the clutter of Sky receivers, BluRay players and remote controls in every room by sharing multiple SkyHD+ / SkyQ boxes, BluRay players & Media servers to give you uncompressed 4K and HDR picture resolutions on all the TV's you want to have networked around the home. Different channels can be watched simultaneously by the family in different rooms and recorded content can be assigned to each family member so that there is never a viewing clash! YOUR MUSIC. WHEN YOU WANT IT. WHERE YOU WANT IT. Find your favourite album or song on Spotify or iTunes and press play. It is that simple. 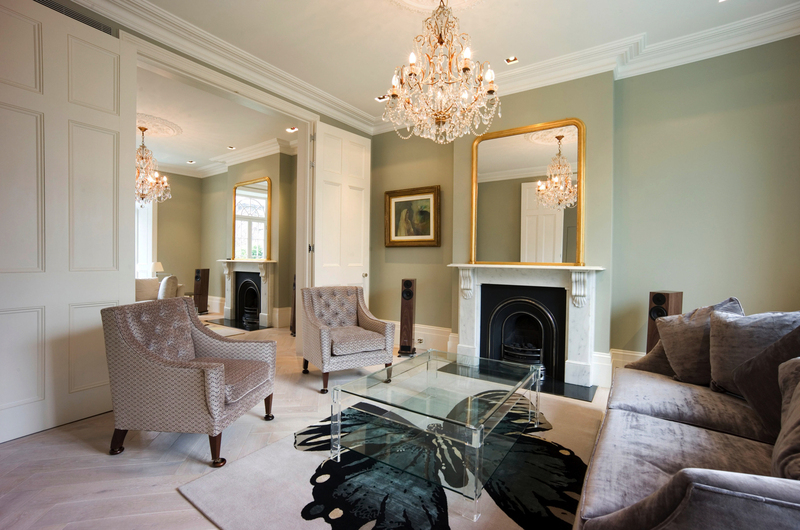 We subtly integrate professional audio speakers into your home to give you stunning high-quality audio reproduction that allows you to enjoy the music without the clutter and mess of a HIFI system sitting in the corner of the room. The latest technological innovations from speaker manufacturers means that you can even hide the speaker completely inside the wall and still hear the audio from an invisible source! GLOBAL CONTROL EVEN FROM YOUR WATCH! Every home is different and each client is unique. 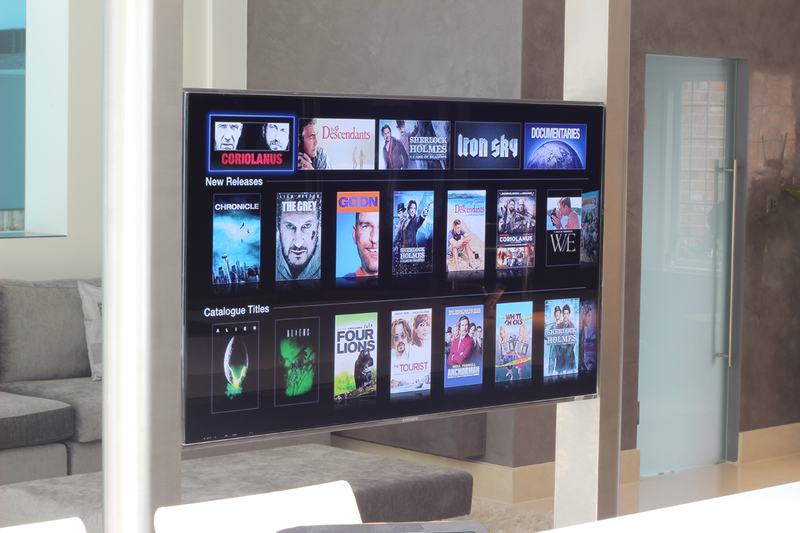 We write a bespoke App for your home using Crestron Mobile Pro that is specific to you and your home. Floorplans of the home, room names and your family members are listed to give a personal feel to the technology you use every day. With a never-ending choice from Apple and all other Android manufacturers, we write an App to suit any device. You are probably reading this as you know you want something for your home, or you may know exactly what you want! Give us a call or send an email. One of our Project Managers will then chat to you about your home, what you are trying to achieve and then we can start the 'ball-rolling' in a timescale that is convenient to you. Our offices are based in a beautiful part of the Surrey countryside and we even have a demo facility cinema to try out! Call us on 01483 20 30 12.